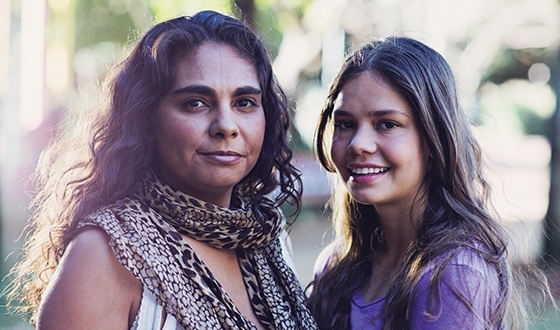 Each year 4,000 mothers choose to have their baby at The Royal. To celebrate and pay tribute to these women, The Royal Hospital For Women has created an ‘Honour Wall’ located on ground level near reception. 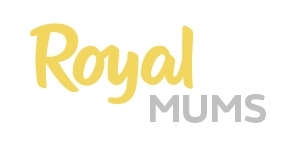 There is no cost to register as a Royal Mum, it is our way to acknowledge your connection to The Royal, and as a Royal Mum you become part of our history as the only women’s hospital in NSW, from 1907 at Paddington and 1997 at Randwick. If you’ve had your baby at The Royal you are welcome to register. Do you have a story about your birth / experience that you would like to share? 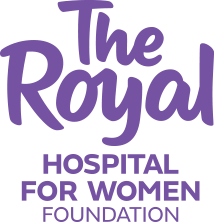 Yes, keep me up to date with the latest updates for the Royal Mums, The Royal Hospital for Women and Foundation.